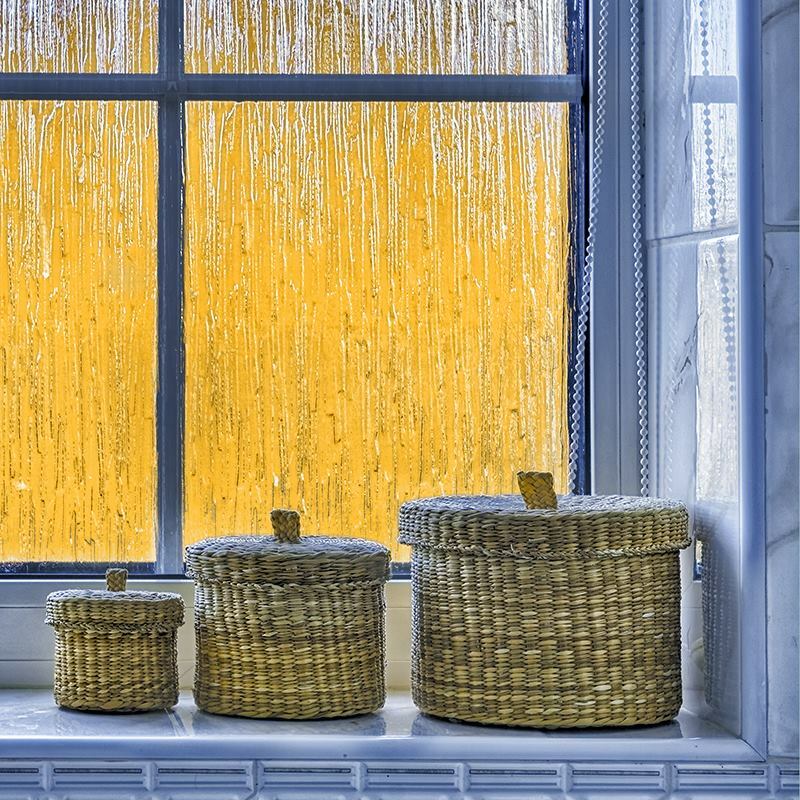 Windows are a staple of almost every home and building out there. You’ve experienced the full force of an unprotected window, from the levels of light it lets pass to the security of it against weather conditions. If you are in the market for some new window tinting, you will no doubt be curious as to how to select the proper tinting for your home or business. When looking for window tint for your home, you should evaluate why exactly you are investing in this service in order to choose the best one for your house. Do you want to maximize your privacy? Do you want to lower the amount of your utility bills? If privacy is what you are looking for, there is specialized privacy window film that is geared towards giving you the upmost privacy for your home. Another tinting option is decorative window film. Unlike normal window film, which is hardly noticeable, decorative film is quite eye catching. 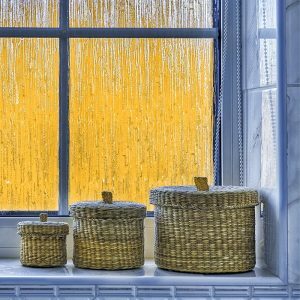 These films come in a variety of shades, patterns, and textures and give you a simple and affordable method to spruce up your current windows. If you enjoy custom décor around the exterior of your home, decorative film may be the choice for you. With commercial tinting, one of the biggest concerns tends to be energy conservation, which affects bottom line savings. 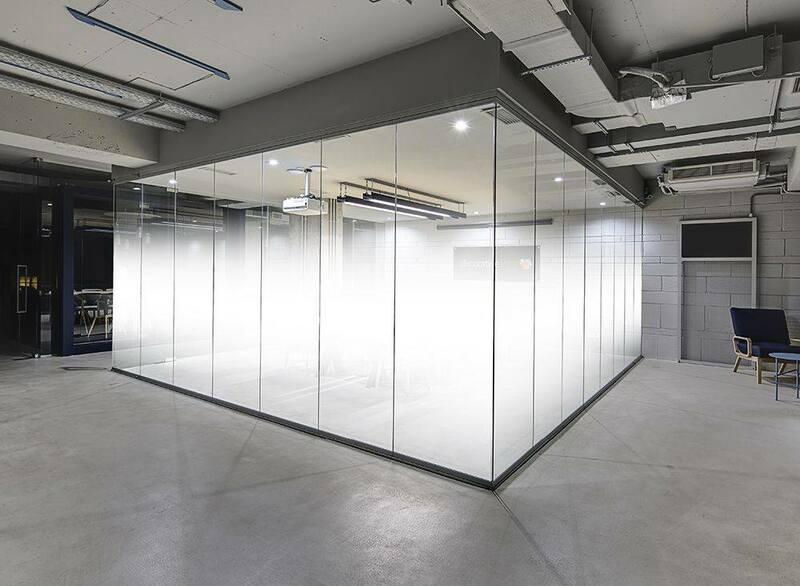 Specific types of window films are designed to block heat which can greatly affect the amount of energy spent on air conditioning your whole office. Window tinting offers all kinds of benefits and protection, like UV ray protection. UV rays, over time, can damage furniture, art, and even floors over time. Fortunately, window films and tinting can greatly decrease this potential damage. If your office utilizes computers throughout the day, there are even tinting options that reduce glare to allow for an increase in productivity without the troublesome sun glare preventing employees from seeing their monitors. Security is another major factor, for both residential and commercial buildings. If a window’s glass were to shatter, window film can offer a level of protection against stray shards of glass as well as smash-and-run robberies. These films come in a range of thicknesses and shades, so you can consider what level of protection you may want to have before settling on one. How Can Solar Solutions Help? From frosted window films to gradation films, our experienced team at Solar Solutions is ready to answer any inquiries you have about window tinting and films. 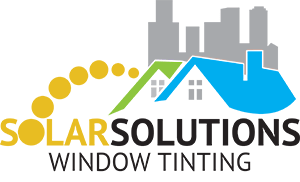 If you are unsure about what window tinting option is best for you, no need to worry – Solar Solutions Window Tinting has all of the window tinting and film solutions you need. Contact us via website form or call us today if you have any questions about how to choose the best tinging solution for your home or business.